As a retail pharmacist serving a working-class neighborhood in the late 20th century, many of my customers paid cash for their medications, even for brand name. I remember when insulin was less than $20 per vial. Now that same vial of insulin can cost well over $100, and other insulins cost even more. Despite more options than ever before, some of those same medications from 20 years ago can now cost several times over. Unstable and rising prices for prescription drugs can decrease people's access to medications. It is critical that the healthcare marketplace is stable and dependable, so consumers can access the best quality care at a price that makes sense. Part of the problem is that there is no “true cost” of a medication. In fact, medication prices have been characterized as “imaginary.” Our patchwork of health care ecosystems in America with various verticals and silos, disconnected parties and no stakeholders truly advocating for consumers complicates the problem. It's foolish to think that a single approach like government negotiated drug prices, formulary restrictions, or more group purchasing power will solve the problem. Indeed, these are simply more of the same old approaches – more squeezing of the proverbial balloon that allows costs to escalate somewhere else. It's tempting for health plans and plan sponsors to home in on driving down costs for their members, but it's also imperative that health plans not lose sight of their position to be a voice of health care quality. An exclusive focus on cost can overwhelm or drown out the consideration of quality. As costs rise and more of the financial responsibility shifts to consumers, what will be the impact? Will people focus more on the pain of their out-of-pocket costs than on the potential benefits of their treatments? To truly have rational pricing as well as quality, we must create a healthy prescription drug marketplace. It must include optionality, clear and transparent pricing, and an easy method to compare possible choices – this may be the only way to allow the “invisible hand” of the free market to apply downward pressure on prices while providing an incentive to maximize the quality of available care and inspire new innovations. A wise approach should involve the conversation of quality — meaning consideration of the proof of risks and benefits. There are many medications with good proof that they prolong life, relieve symptoms, or cure disease with relatively mild adverse effects. Similarly, there are medications that have much less proof of benefit, known serious risks, a much shorter track record of use, and potentially unrecognized adverse effects. Therefore, it is possible to compare what is known about a medication's proof of effectiveness and safety. This type of quality assessment is required for value-based benefits as well as market-based pricing approaches to be effective. The groundbreaking work of the Institute for Clinical and Economic Review (ICER) has proved it is possible for a disinterested, independent third party to describe medications' value in such a way to influence pricing, particularly when value-based pricing may be necessary (such as in the absence of adequate clinical options). Additionally, there is also ample opportunity for market-based pricing where clinical options are plentiful, provided quality assessments and transparent pricing are available. 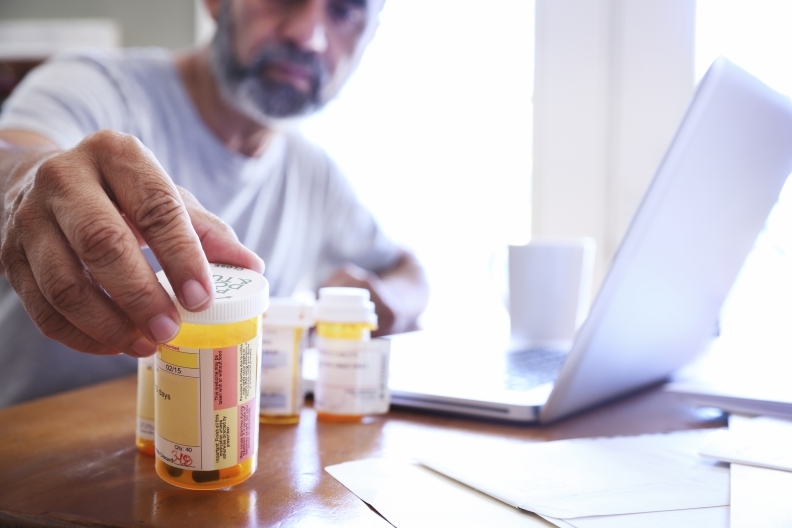 Consumers expect to have access to high-quality medications to help them stay healthy and achieve the best results possible when they become ill. Health plans can embrace the conversation of quality and help their members understand the different factors that contribute to a treatment's perceived value. Health plan or governmental policies perceived to be driven by cost alone will result in the loss of participants' trust, especially if access to beneficial treatments is restricted, or inferior products are available with no context or explanation. In the age of healthcare transparency, consumers are beginning to desire comparisons of healthcare cost and quality. A recent survey found that 40 percent of people who received an unexpected medical bill indicated that they could have done more to inform themselves. Many of us have asked “Dr. Google” about our symptoms or treatments we are prescribed. Consumers overall are growing increasingly confident to discuss their findings with their healthcare providers. Healthcare providers also seem to be becoming more willing to consider patient input when making treatment decisions. The opportunity is ripe for the industry to engage consumers and support their ability to make more informed decisions about care. As savvy consumers become more comfortable with conducting their own research on treatments, it will be necessary for employers, health plans, and health policy makers to help consumers easily access information, compare their options and keep quality top of mind. Dr. Sean Karbowicz is founder of MedSavvy, part of Cambia Health Solutions' family of companies creating simple and personalized health experiences for people and their families. MedSavvy helps people make informed medication decisions by offering report-card-style grades for effectiveness and safety, cost information, and more in one easy-to-use, mobile-optimized website. Cambia Health Solutions, headquartered in Portland, Oregon, is dedicated to transforming health care. We put people at the heart of everything we do as we work to make the health care system more economically-sustainable and efficient for people and their families. To learn more about us, visit CambiaHealth.com or Twitter.com/cambia.